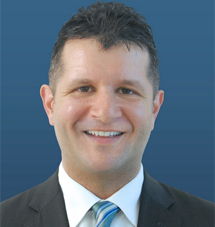 Dr. Ziran was trained by the innovator of anterior approach total hip replacement,and is a board-certified orthopaedic surgeon. 2) Pelvic/acetabular reconstruction (fixing complex fractures of the pelvic bone and/or hip joint), anterior approach total hip arthroplasty (replacing hip joints via the anterior approach), and periacetabular osteotomy (re-orienting the acetabulum in patients with dysplasia). He has contributed to a number of publications on anterior approach total hip replacement. He is currently doing clinical research on both anterior approach total hip replacement and periacetabular osteotomy outcomes.